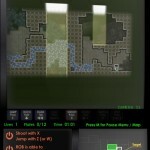 Adventure Skill Platformer Armor Games Click to find more games like this. 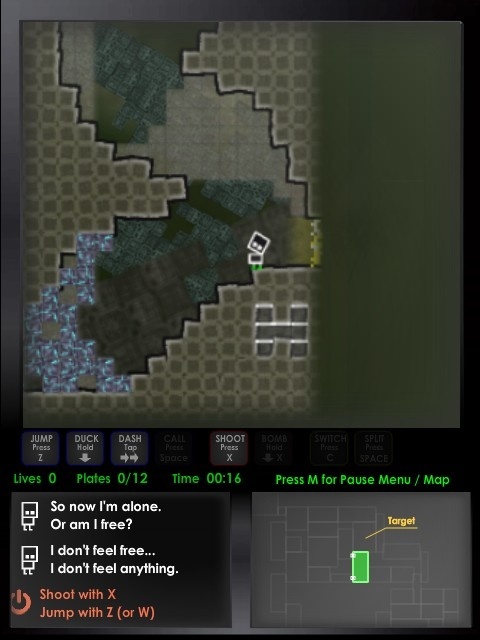 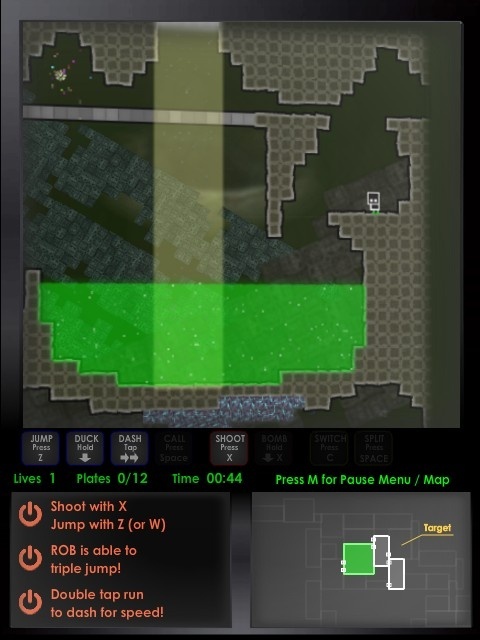 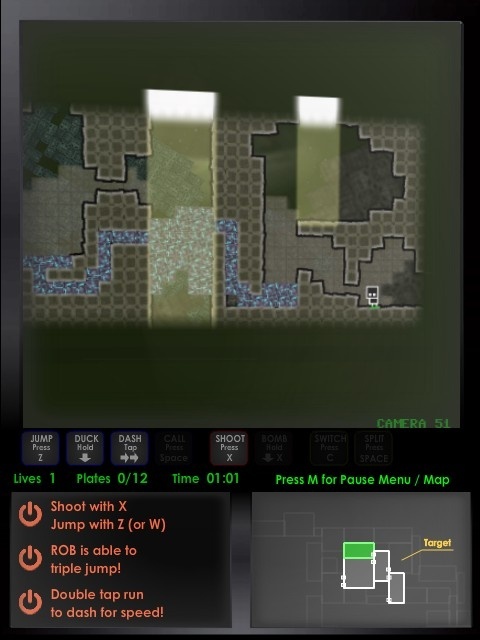 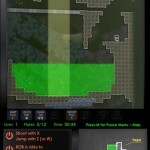 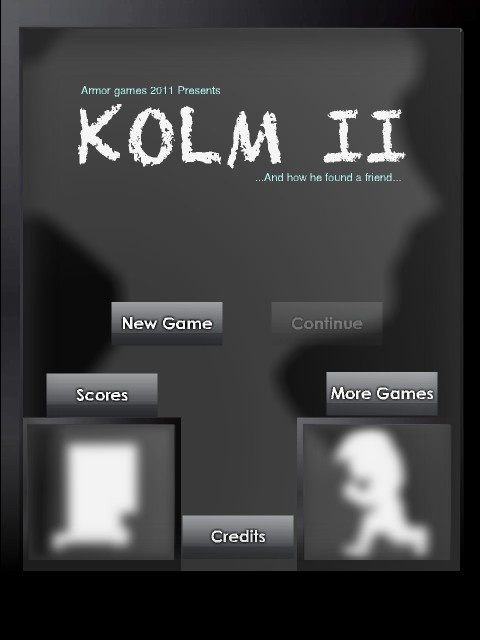 KOLM 2 is a platform adventure game made by ArmorGames. 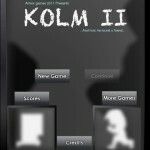 The little robot is back and he needs help in the underground world of K.O.L.M.